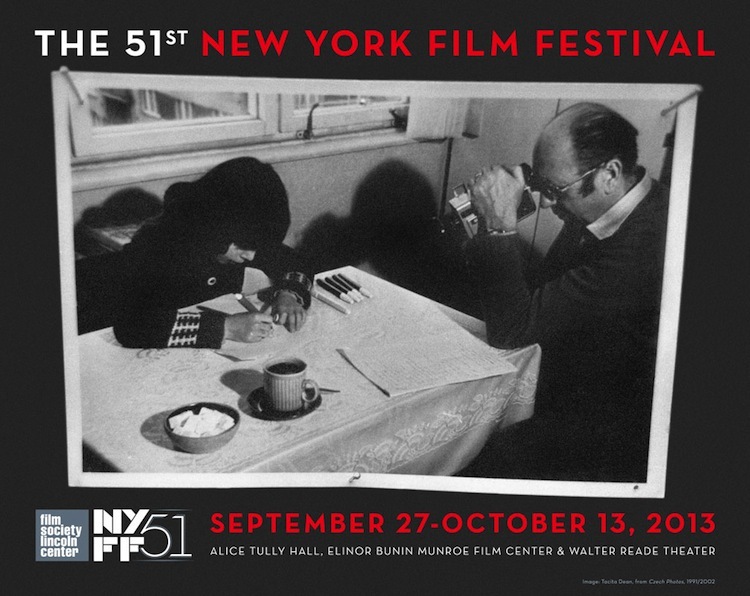 This year’s New York Film Festival is over, but the movies that played at the festival are hardly yesterday’s news. Some are in theaters right now: Bastards, 12 Years a Slave, and A Touch of Sin are all powerful statements well worth seeing and revisiting. Titles like Inside Llewyn Davis and Nebraska are sure to cause a stir when they see wide release later this year. And movies like Stray Dogs and Jealousy may not return to New York City screens for months, but when they do they’re sure to cause passion and debate. NYFF annually packs a year’s worth of cinematic talking points into a couple brief weeks of concentrated moviegoing, making the task of summing up the entire festival a daunting one. Nevertheless, Double Exposure’s intrepid correspondents took a stab at it, recording this conversation between David Beal, Max Nelson, Will Noah, Olivia Domba, Gus Reed, and Nick Lieberman. We couldn’t possibly cover the entire festival, but we did manage to share our favorite films and biggest disappointments of the festival, igniting some lively debate along the way. Listen for a wrap-up of the fall’s biggest cinematic event, as well as a preview of films to come! Written by: Double Exposure on November 5, 2013.on November 18, 2013.